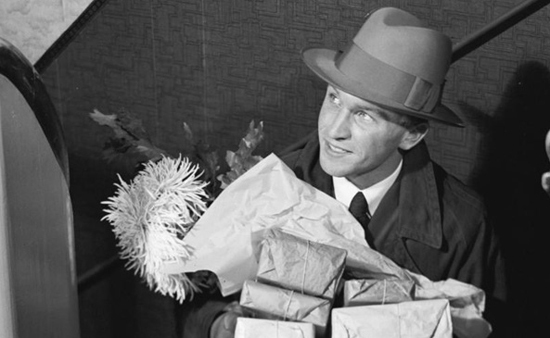 Are you looking for some great jewellery gift ideas? 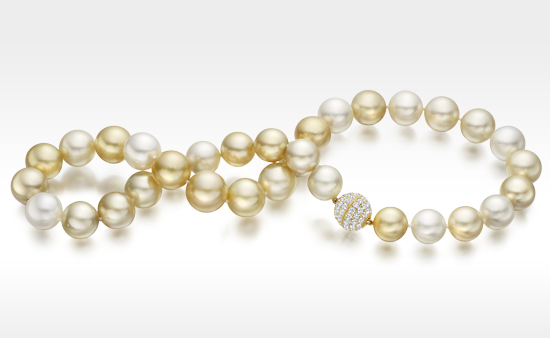 Did you know that pearl jewellery is often given to celebrate an important event or anniversary? Pearls are the traditional birthstone for those born in June, bridal jewellery to wear on a wedding day, a thirtieth wedding anniversary gift, for Mother’s Day, graduations, Christenings, for communion bracelets, Christmas, Hanukkah and other celebrations. Amongst gemstones, pearls make a perfect gift choice. 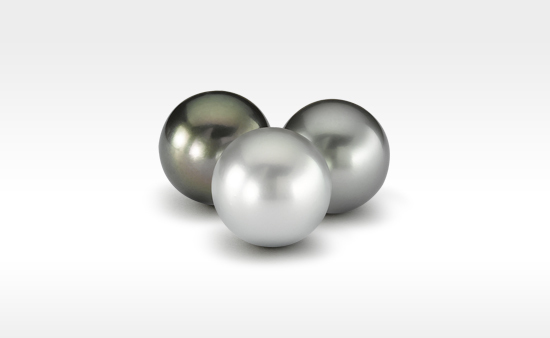 Pearls have a unique surface property that flatters the complexion of ladies of every age. The shining surface of pearls, which is made of nacre, reflects light and helps brightens the face. The organic touch of pearls against the skin is comfortable to wear as they will feel silky and luxurious. Pearls are symbols of elegance and beauty. At Winterson we have assembled a selection of pearl gift ideas to help you find the perfect gift to treat a loved lady in your life on a special occasion. Our collection of Gifts for Mothers is a selection of jewellery to celebrate Mother's Day with. From the prettiest of pink freshwater pearl earrings, to a long white pearl rope necklace or a multi-coloured freshwater pearl bracelet, the collection is filled with surprises that she can enjoy every day. A Graduation Gift will mark an important milestone in the life of a young lady. Graduation day is an opportunity to celebrate academic achievements with family and friends. Our selection of graduation gifts features classic designs, including our white Japanese Akoya pearl necklaces and pearl stud earrings. These truly jewellery classics will complement her graduation dress for the ceremony and be a keepsake that she can enjoy for years after the special day. 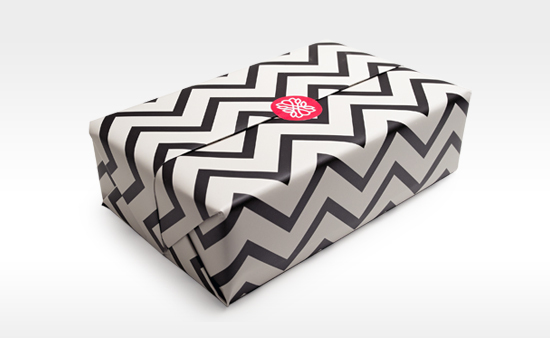 All the jewellery from Winterson is presented in our elegant coral, black and ivory white packaging. The jewellery is protected in a soft travel pouch within a luxurious jewellery box that is gift wrapped and sealed with our Winterson flower. With thanks to the The Nationaal Archief in The Hague. What is the Lustre of a Pearl ?